Our harvests are joy for the senses. 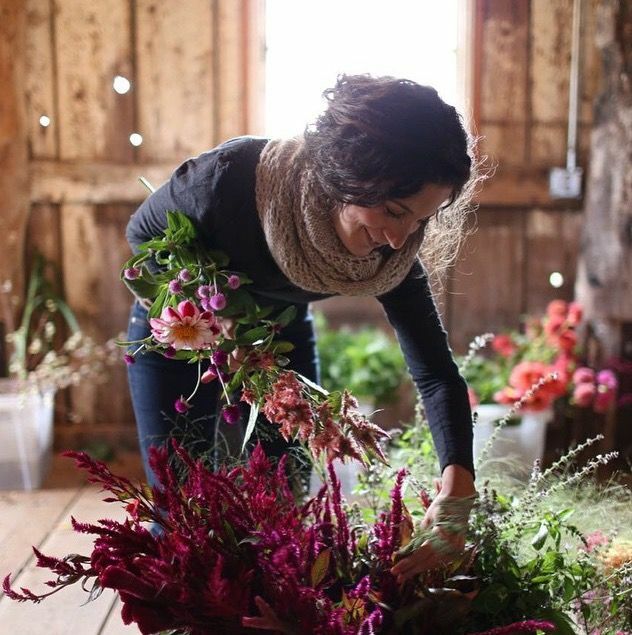 We grow fragrant, unusual and heirloom flowers plus classic favorites at Tanglebloom, our flower farm in Vermont. Our vibrant blooms are sustainably grown and handled to provide lasting life in the vase. We offer a popular Flower CSA plus wedding floral design, farmer’s markets, retail shops, & wholesale blooms to designers.